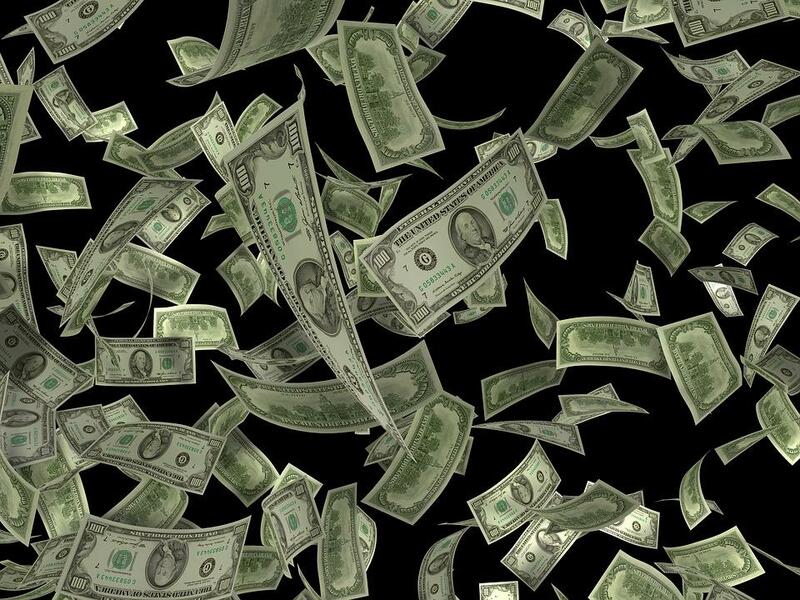 The state got an idea Thursday of how much money it could have for the next couple of years. Cheyna Roth reports on projections of the state of Michigan's revenue over the next few years. Economists gathered for the Consensus Revenue Estimating Conference Thursday. 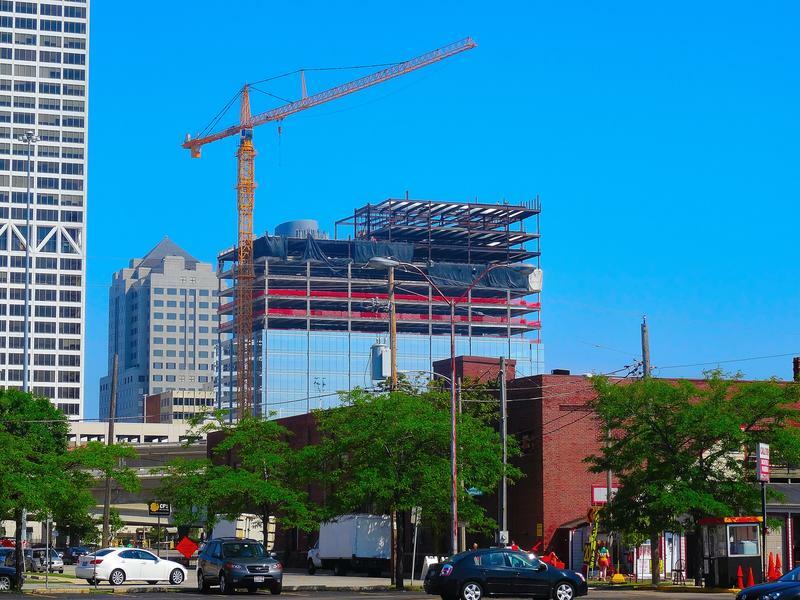 Michigan won’t see a big economic rebound in the upcoming years. Economists told lawmakers it’s more like a slow crawl. Gabriel Ehrlich is an economic forecaster at the University of Michigan. He predicts – barring any unforeseen national problems – Michigan’s economy will continue to steadily improve. That includes a rise in incomes. Ehrlich says a part of the reason wages will go up is fewer people are looking for work. So, businesses need to increase wages to be more competitive. But there is a conflict brewing between the Legislature and the governor’s administration over whether this small yet steady increase means the time is right for additional tax cuts. 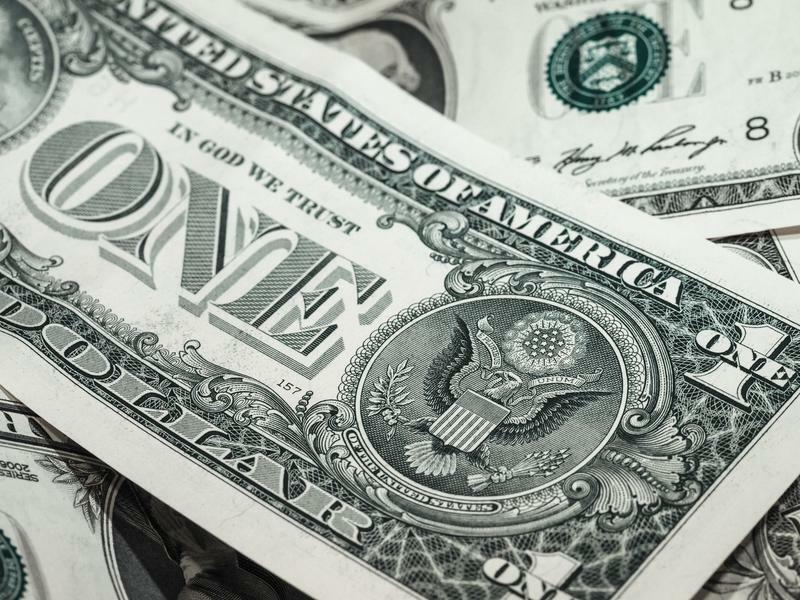 The approximately $10 billion General Fund probably won’t keep up with inflation, and the School Aid Fund is still smaller than it was a decade ago, if adjusted for inflation. State Budget Director Al Pscholka said there’s pressure on the General Fund with a lot of it already earmarked. But lawmakers might try to make more cuts anyway. Representative Laura Cox (R-Livonia) is on the committee that makes the state’s budget. “There’s definitely an appetite in the House, and I think there’s some sort of appetite in the Senate to provide all the taxpayers of Michigan some sort of tax relief,” she said. The governor’s administration will use the projections to come up with budget recommendations for next year. The Legislature is back in session for 2018, and an early priority is dealing with taxes. Talks are underway to figure out how to make sure the federal tax overhaul doesn’t cause a spike in state income taxes. 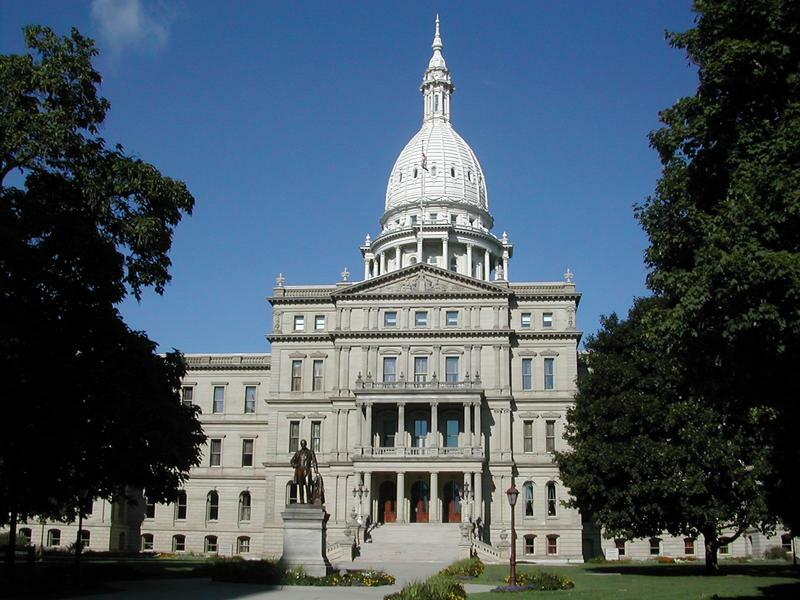 Rick Pluta reports on the Michigan Legislature's plans to discuss tax cuts. Prevailing wage will likely be a hot topic in Lansing this year. That’s the state law that requires workers get paid union-rate wages for state construction projects. Cheyna Roth reports on plans to address Michigan's prevailing wage. Governor Rick Snyder has proposed a plan to offset higher costs that could be forced on Michigan taxpayers as a result of the federal tax overhaul. The biggest issue is the elimination of the federal personal exemption. Rick Pluta reports on Gov. Snyder's plan to help Michigan taxpayers with the new federal tax overhaul.